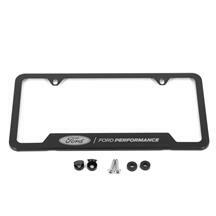 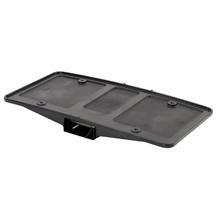 Needing to mount the front license plate on your 2005-2009 Ford Mustang? 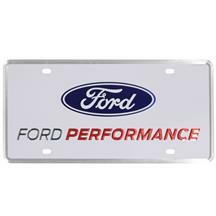 Late Model Restoration has just what you need to get your plate on your S197. 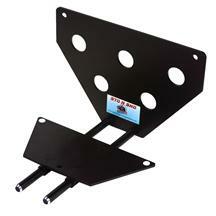 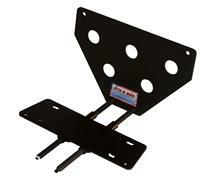 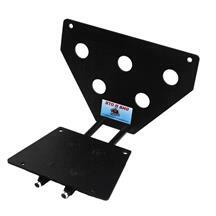 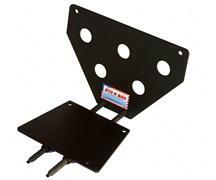 Choose from OEM license plate brackets or detachable license plate brackets to get the perfect look. 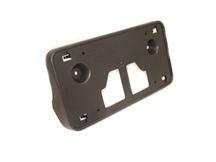 Our detachable license plate brackets are a no drill installation and keep you from having to drill holes in your bumper. 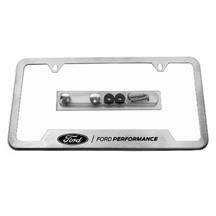 Pick up one today to avoid a costly ticket for no front license plate!